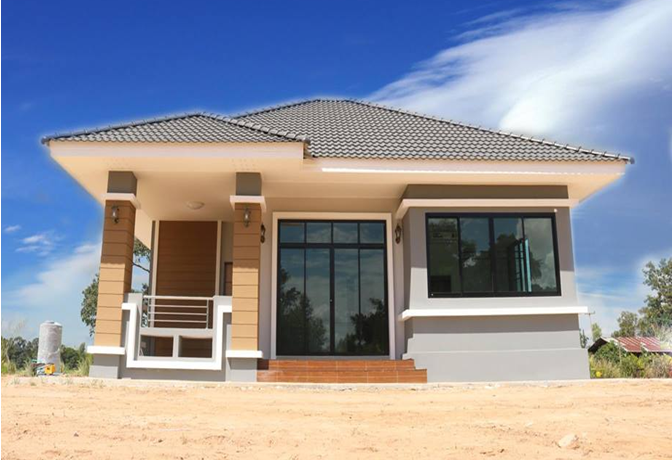 The decision to build your own home is one of the most important decisions of any types of families. 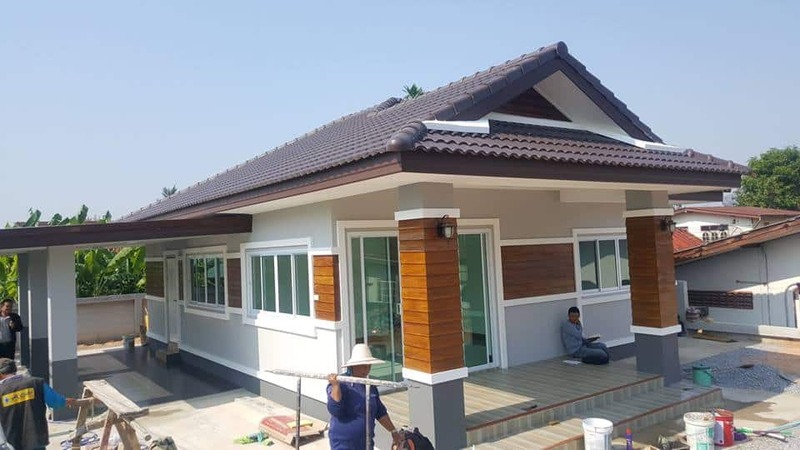 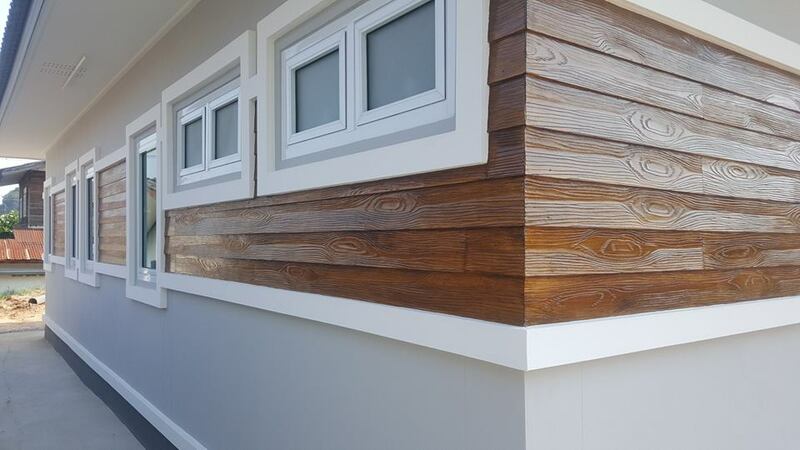 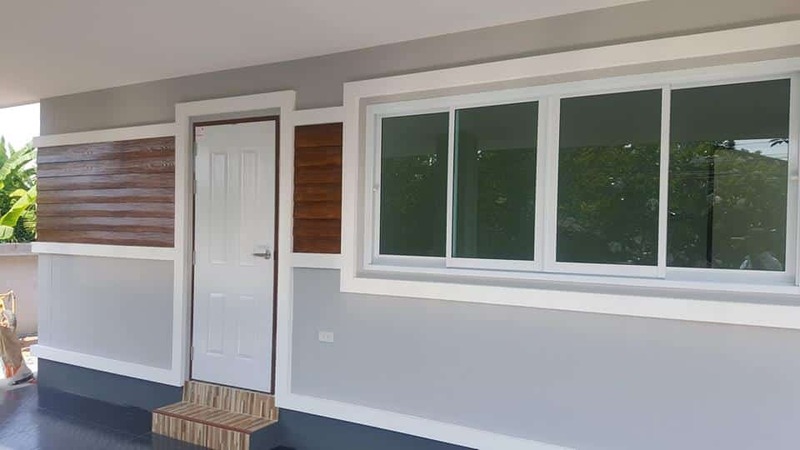 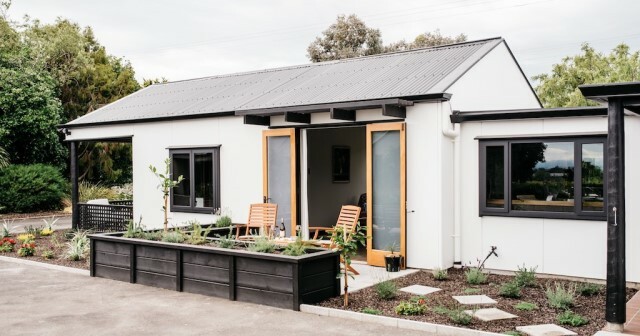 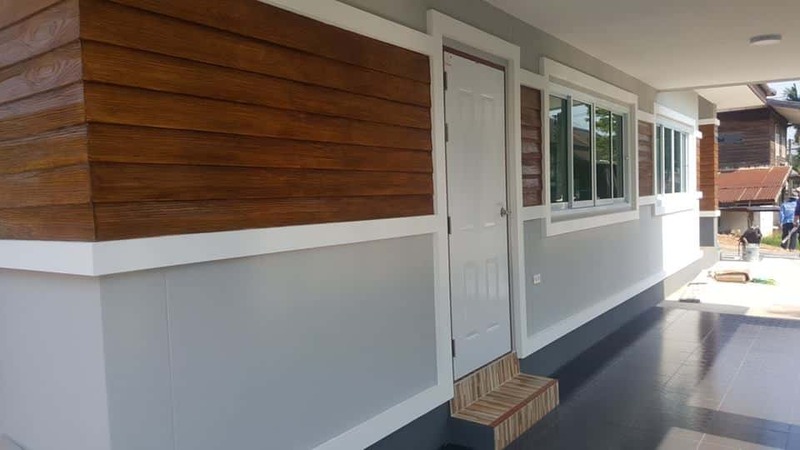 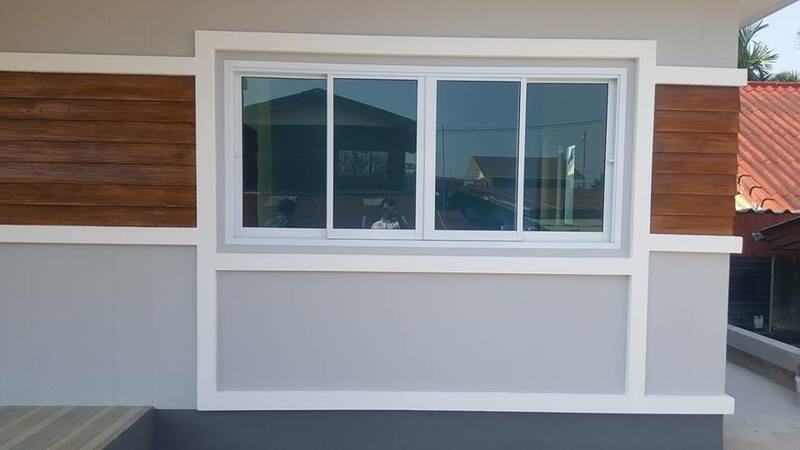 If you’re thinking of buying a new build home or building a new home you should seriously consider bungalow living because new bungalows offer many benefits and advantages to homeowners. 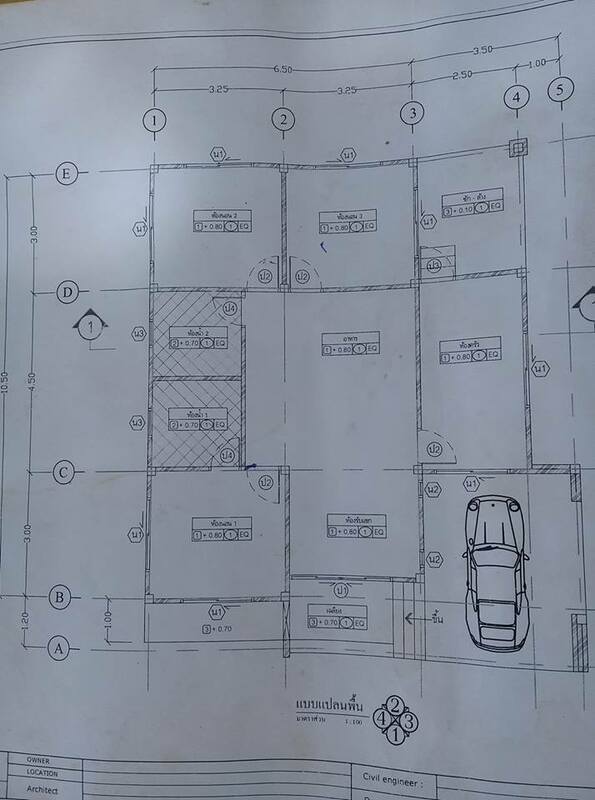 While planning for a new home, designs and layout charges may show up as a luxury. 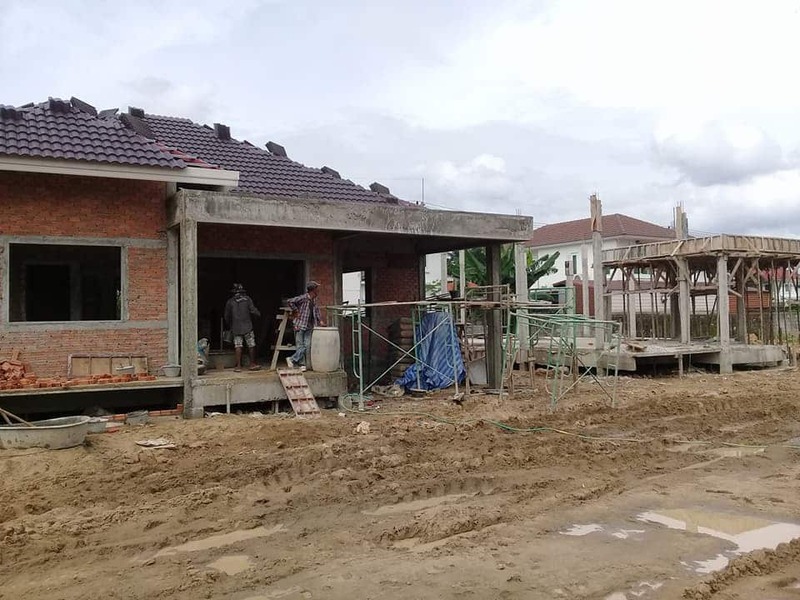 In any case, building on a budget, on time, and without a pressure, requires that you and your developer are sure about the plans, details and building schedule of your new home. 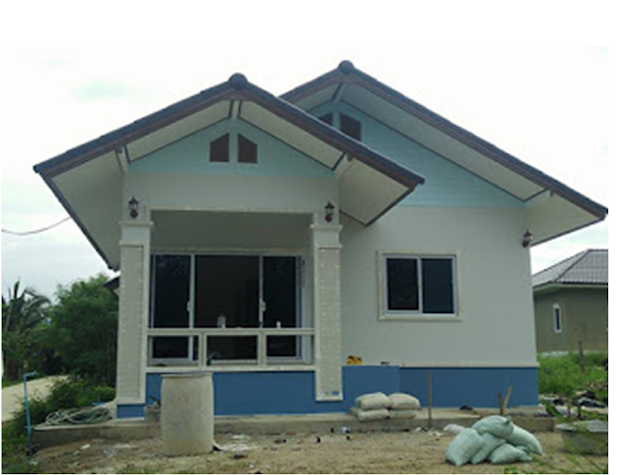 So to help you with your plan we are showing you some bungalow house plans to give you some ideas and preference. 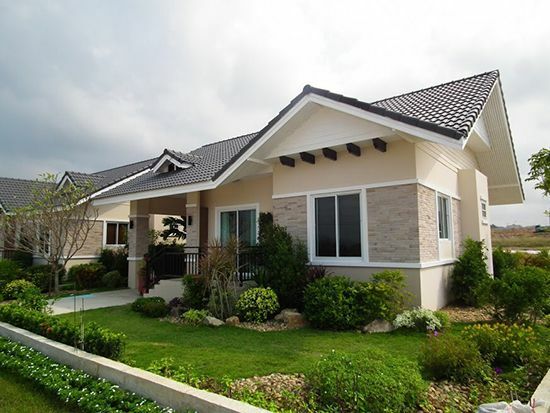 Contemporary stylish house design. 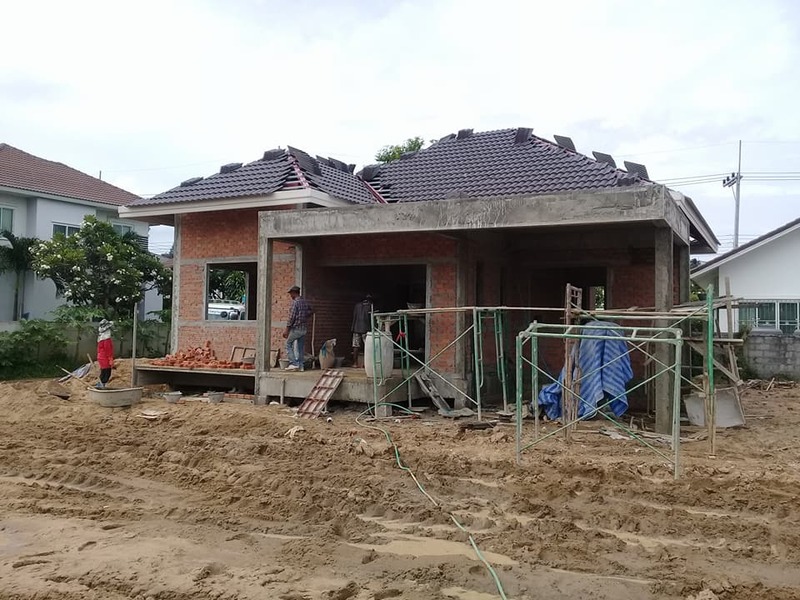 The house is about 50 centimeters high. 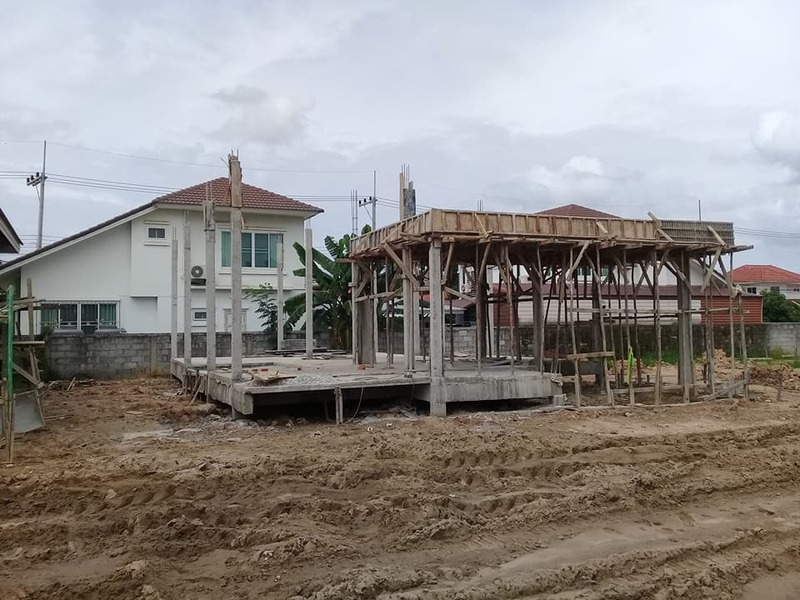 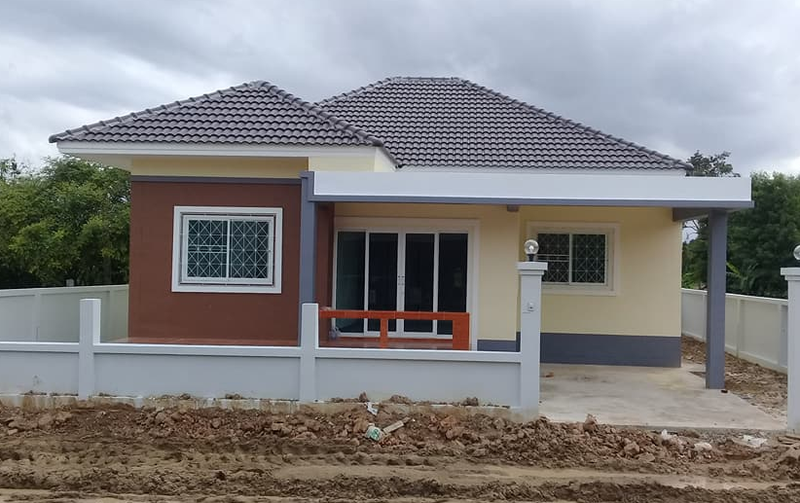 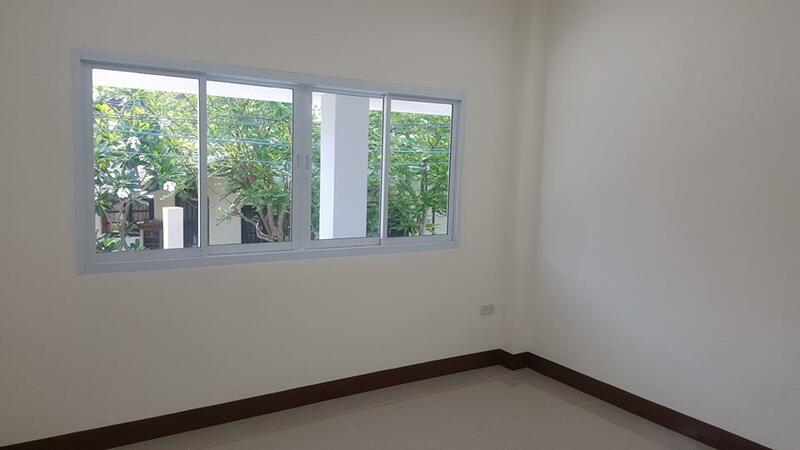 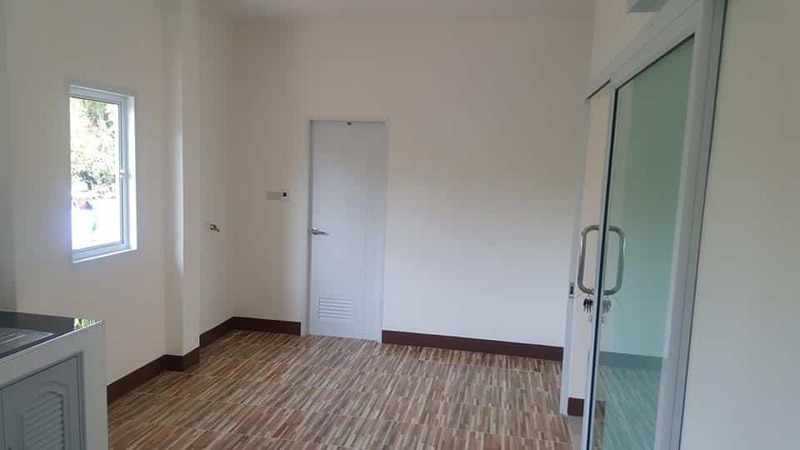 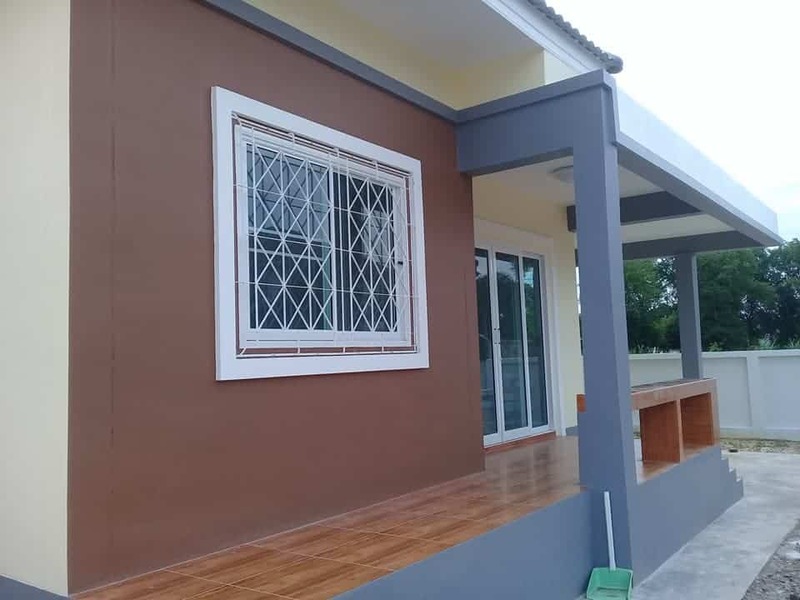 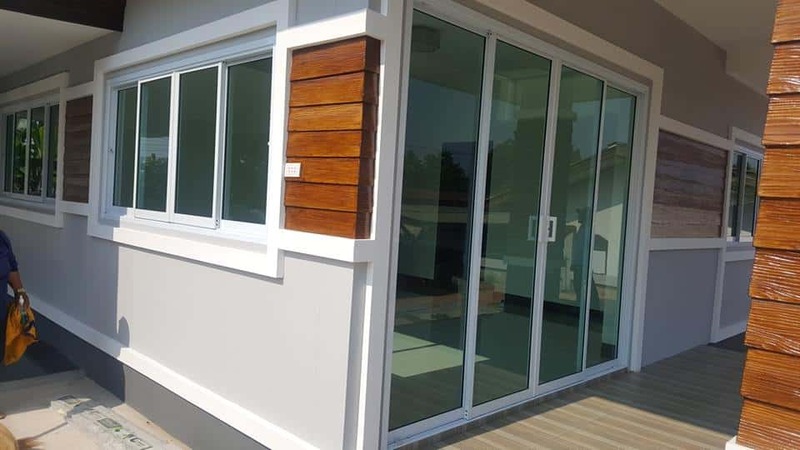 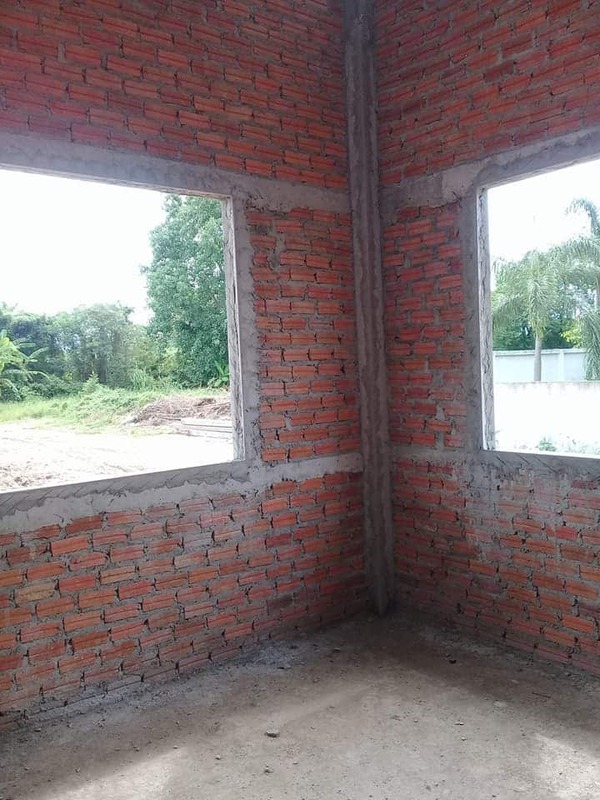 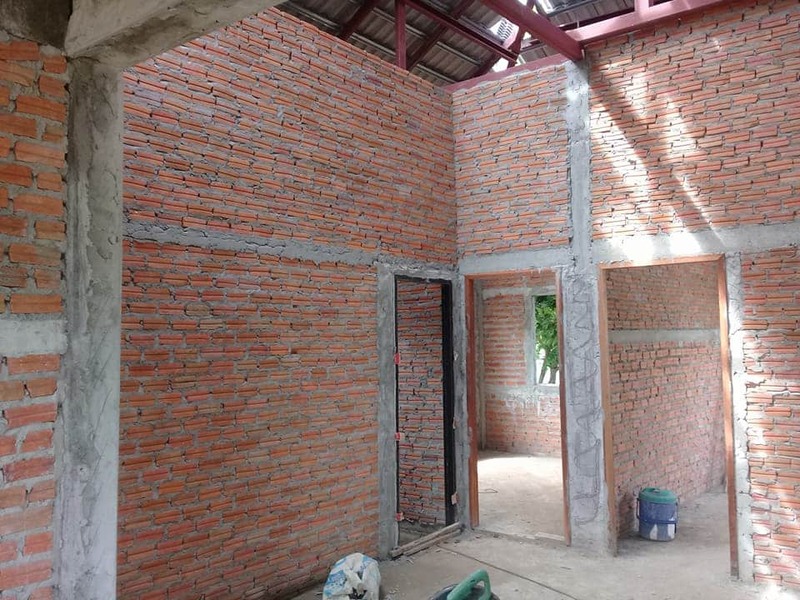 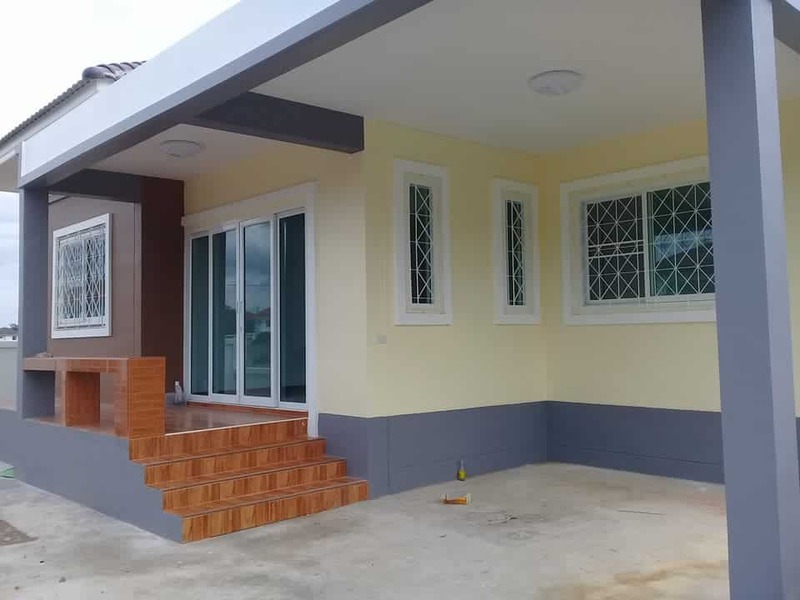 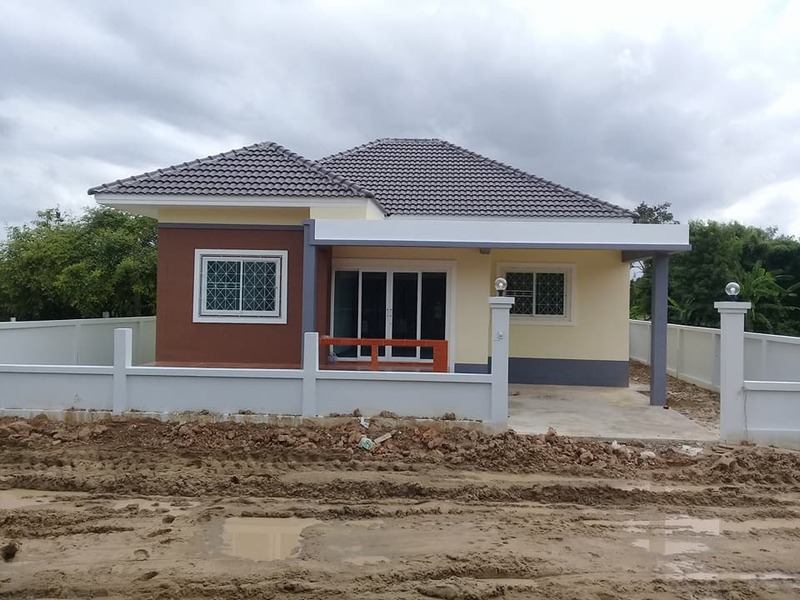 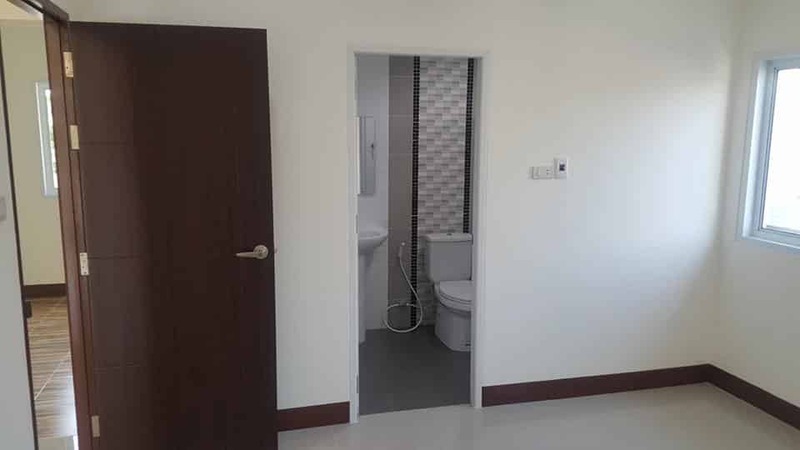 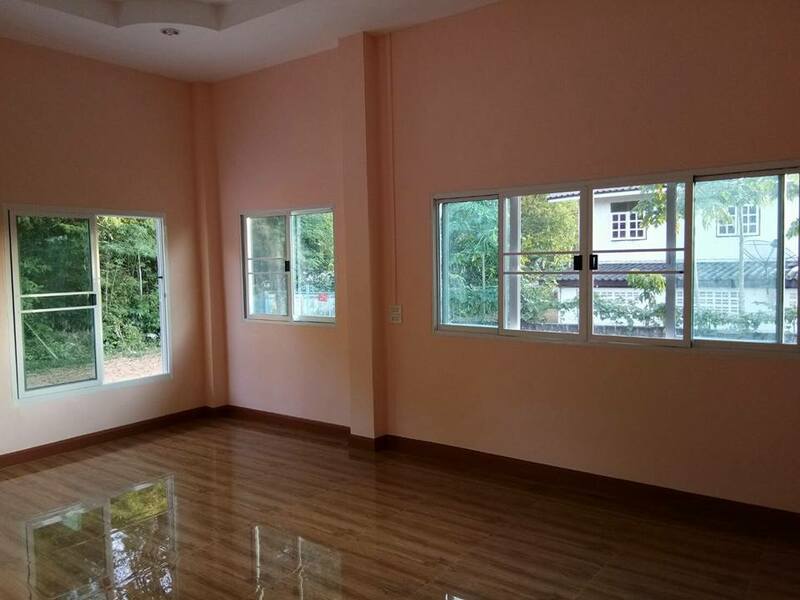 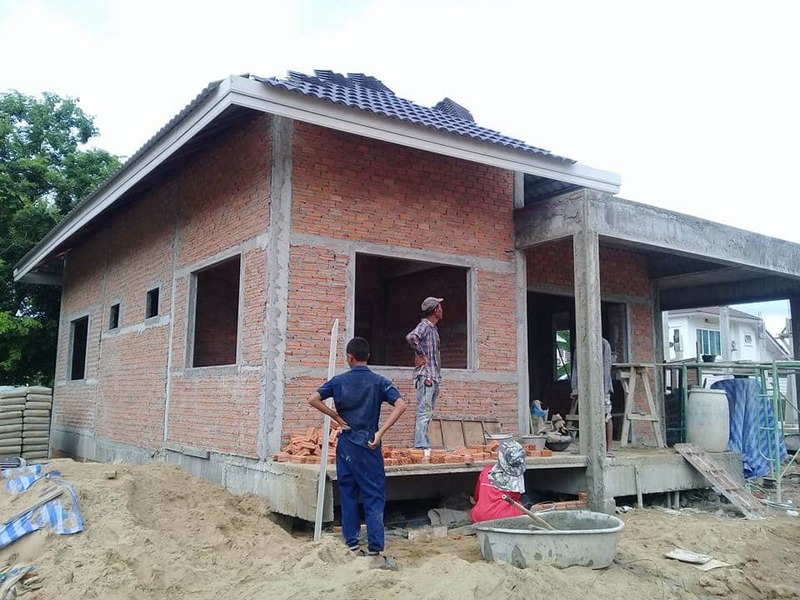 The inside floor consists of 3 bedrooms, 2 bathrooms, 1 kitchen, a living room, lounge area and a garage with 100 square meters are and the construction cost of 33,552 US Dollars. 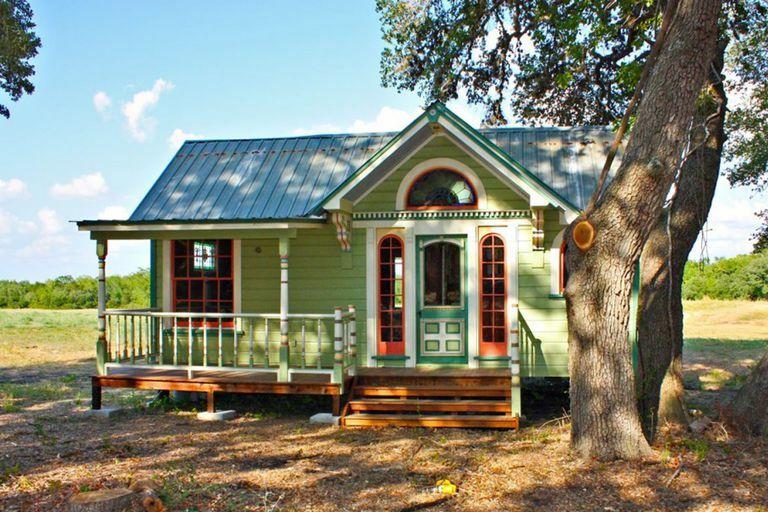 Bungalow house style, one-tiered style. 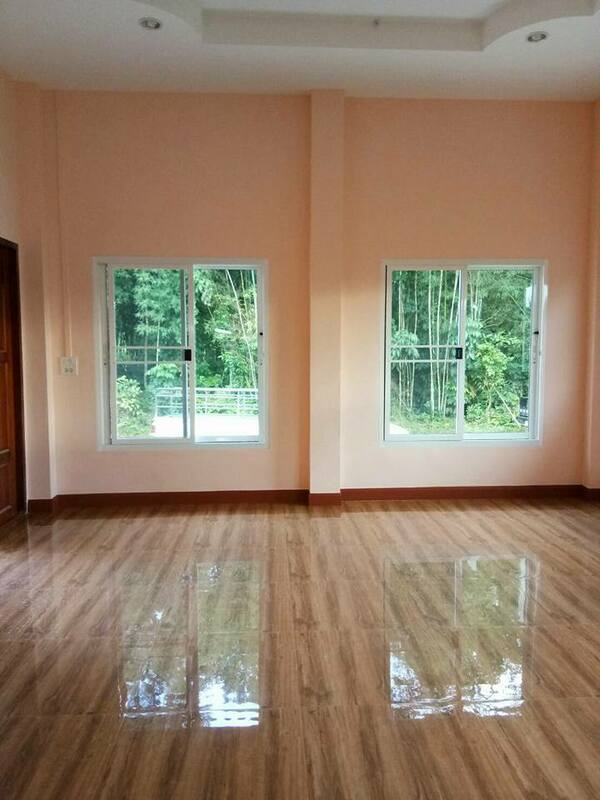 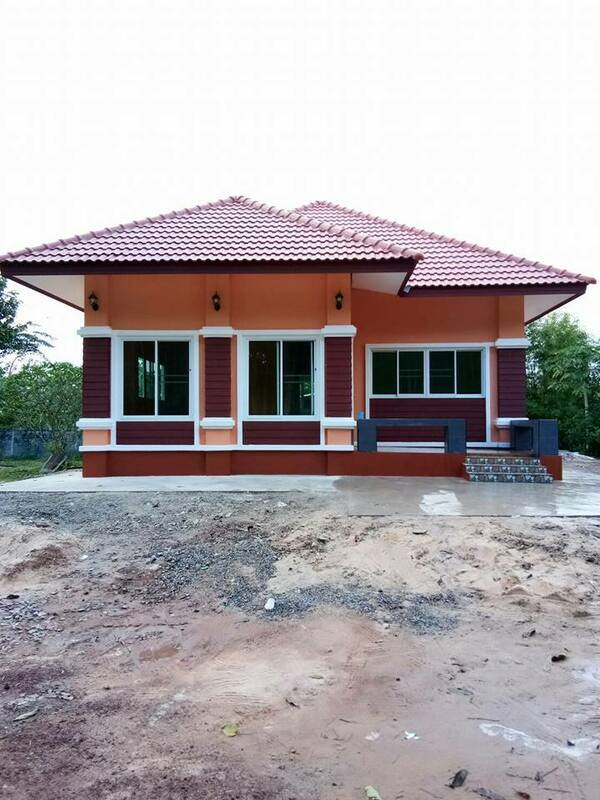 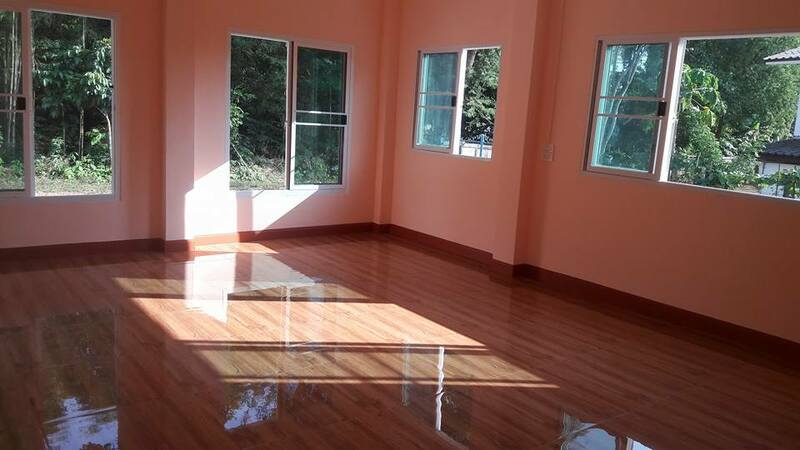 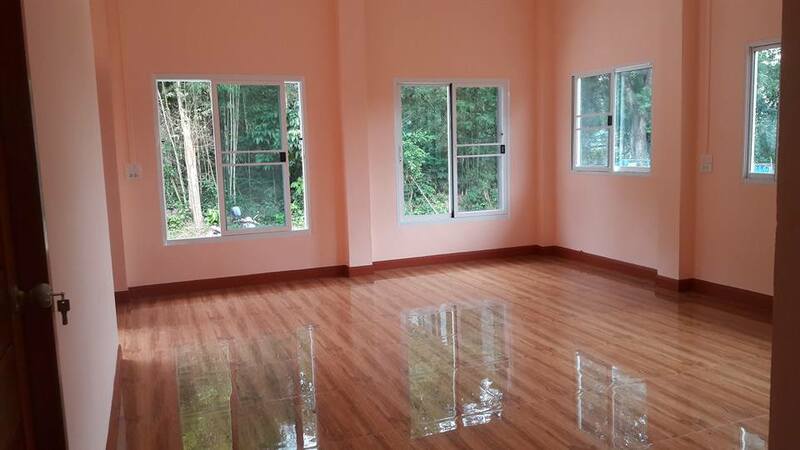 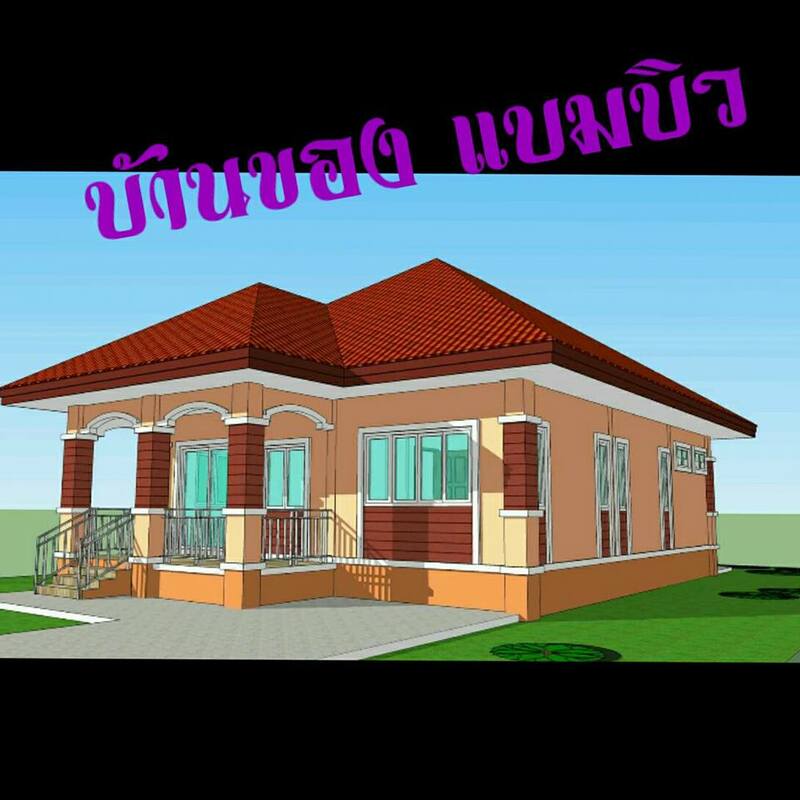 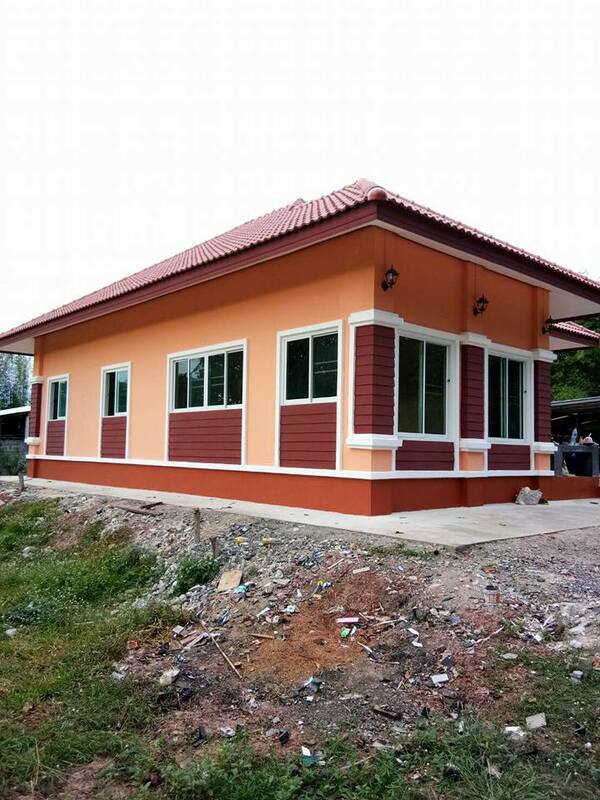 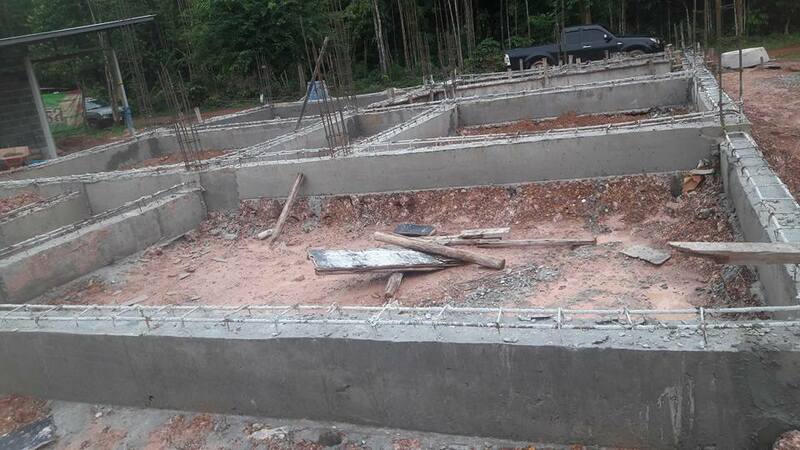 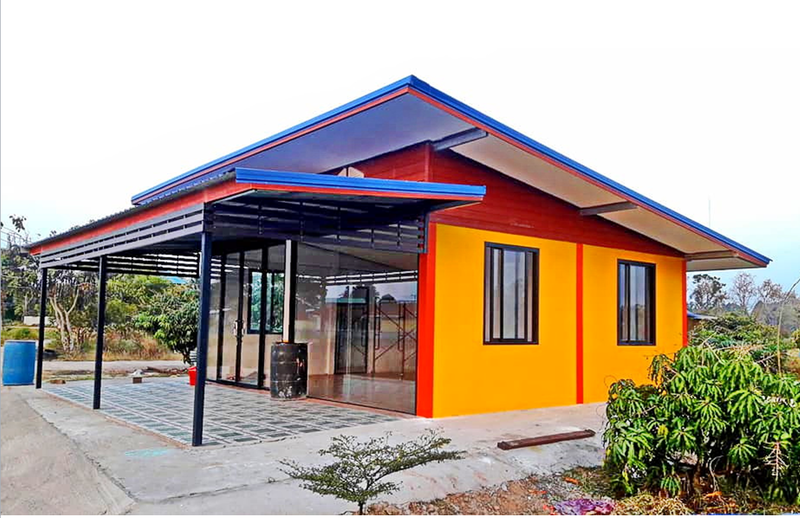 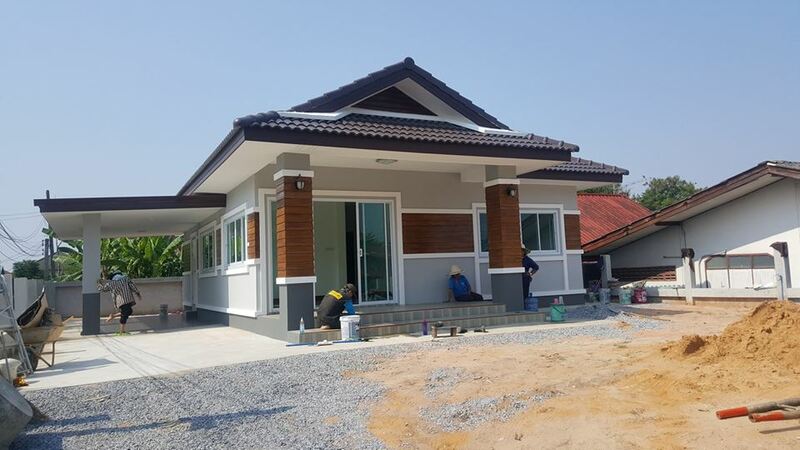 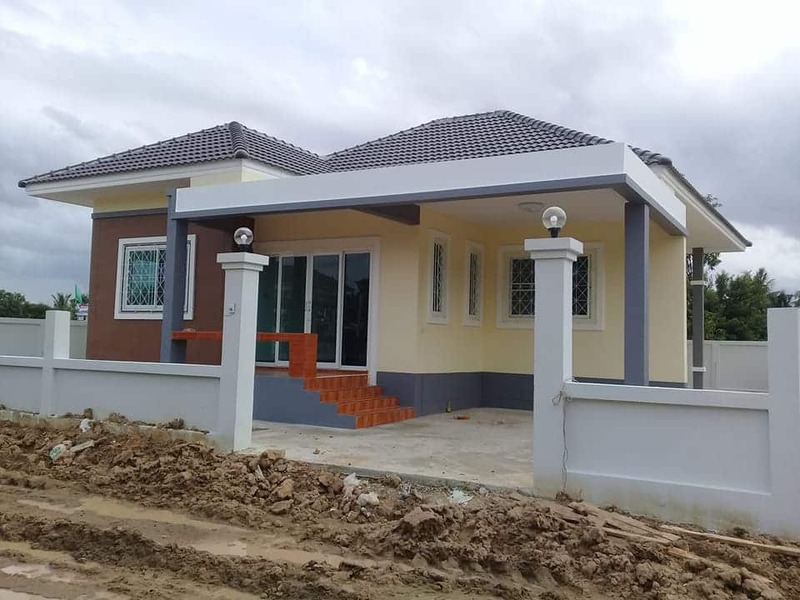 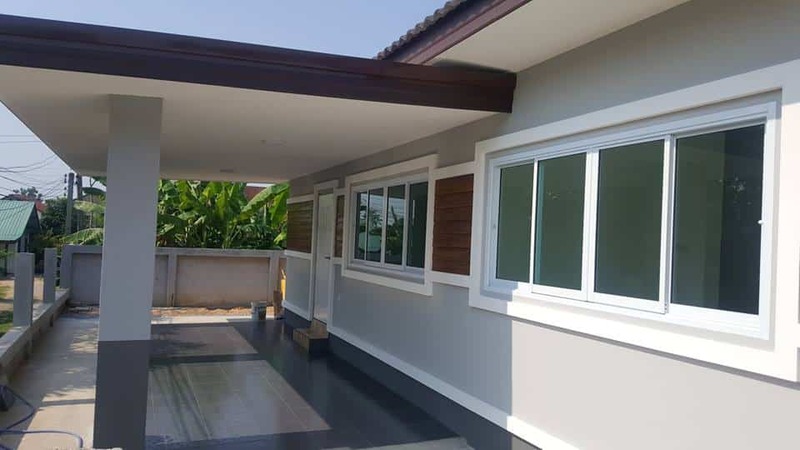 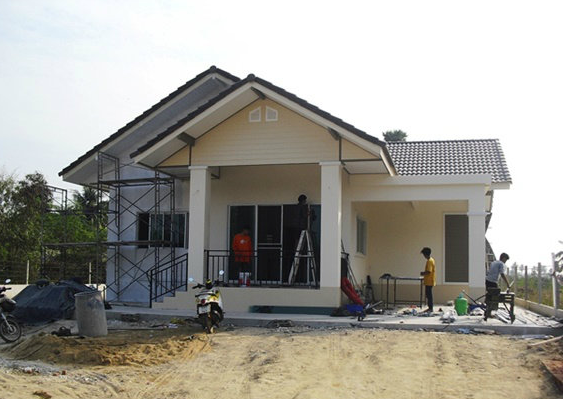 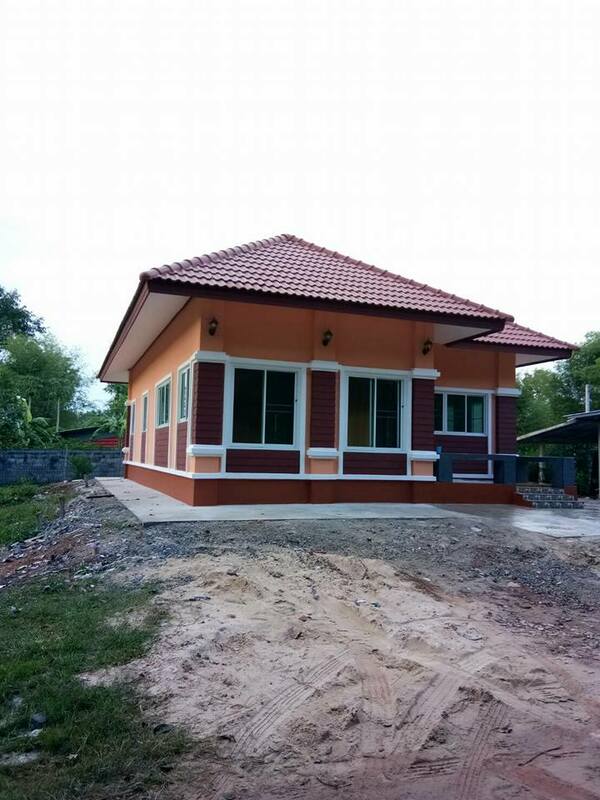 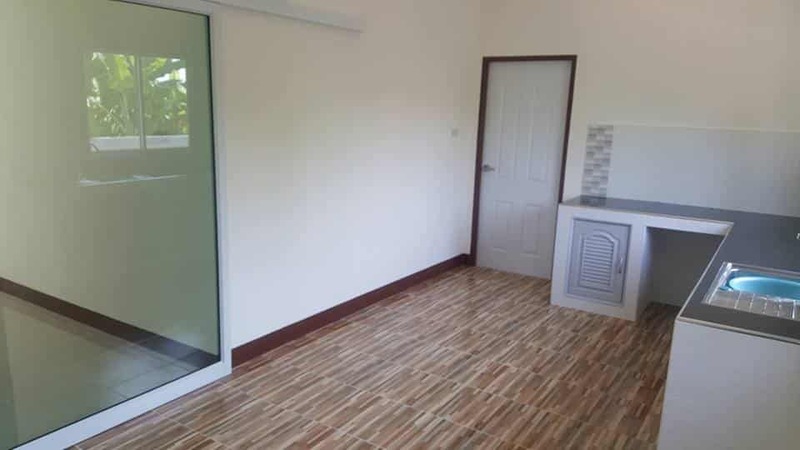 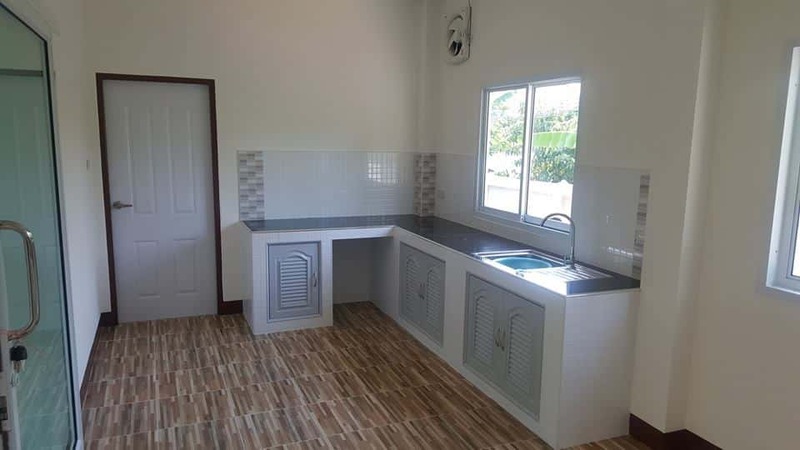 The house is about 50 centimeters high consisting 3 bedrooms, 1 bathroom, 1 Thai kitchen and reception hall. 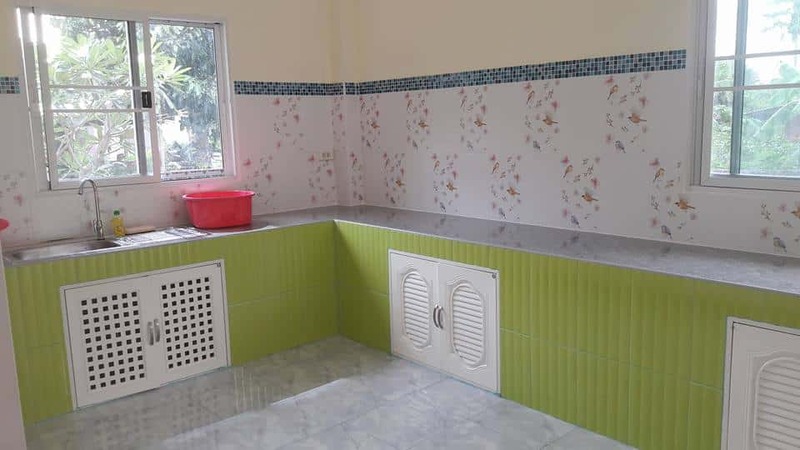 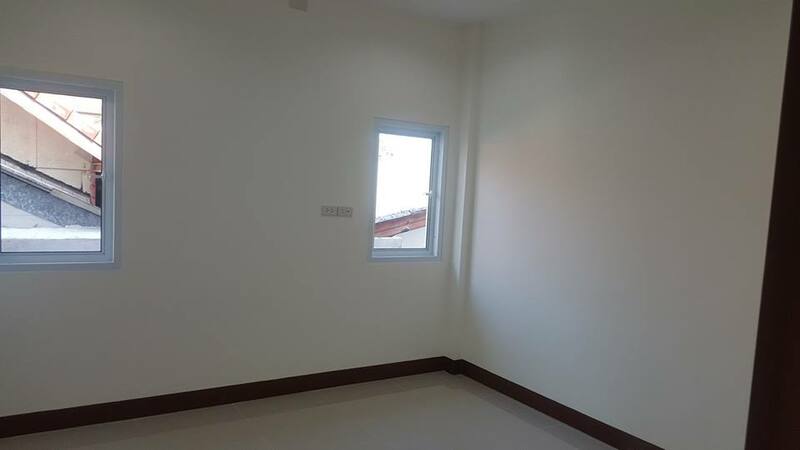 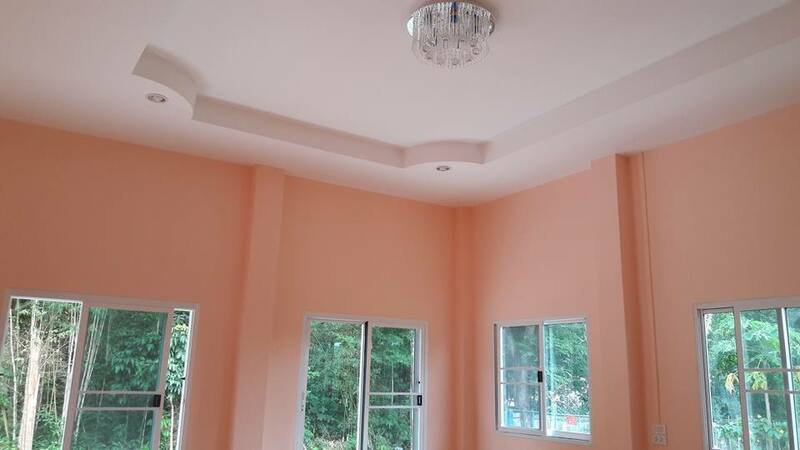 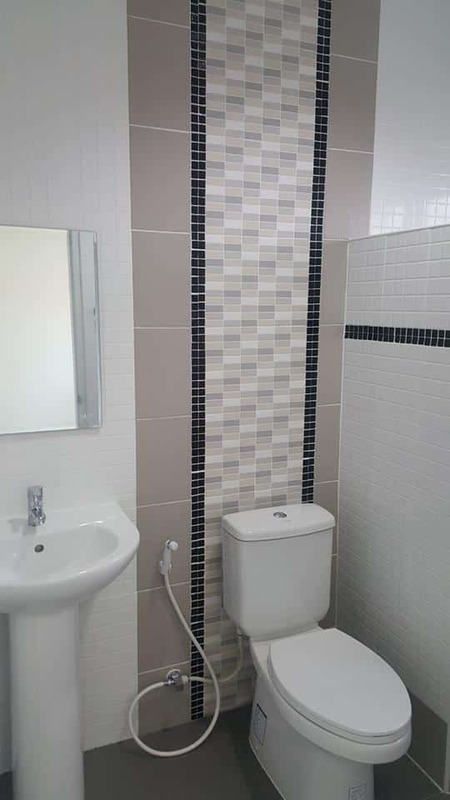 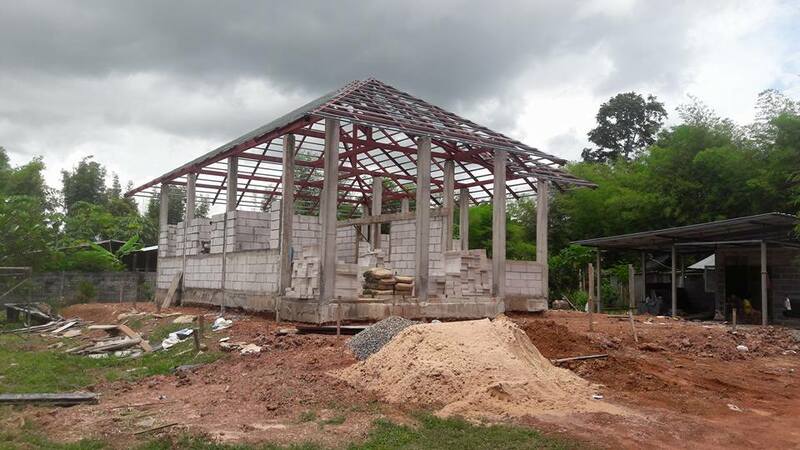 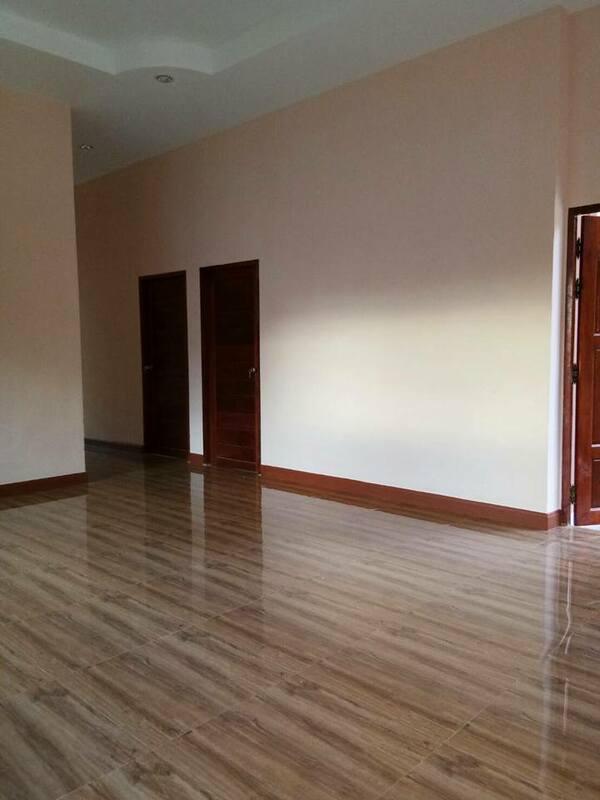 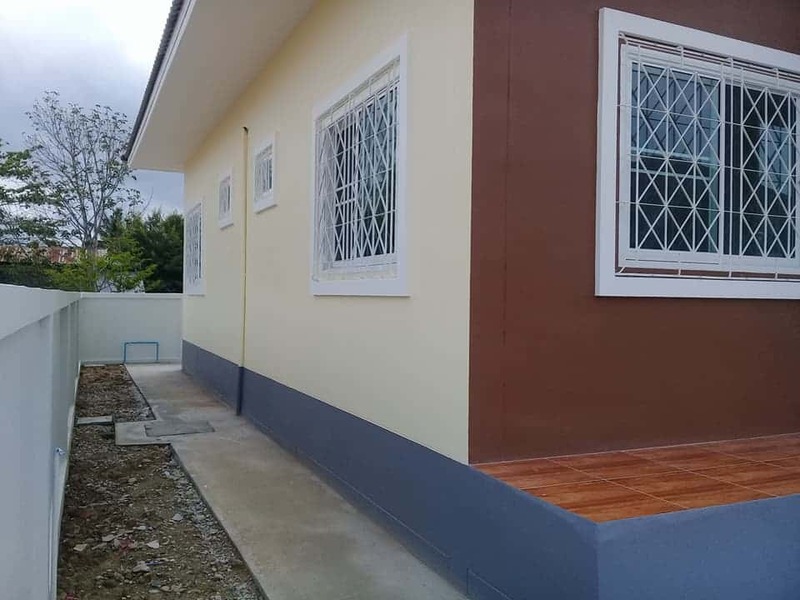 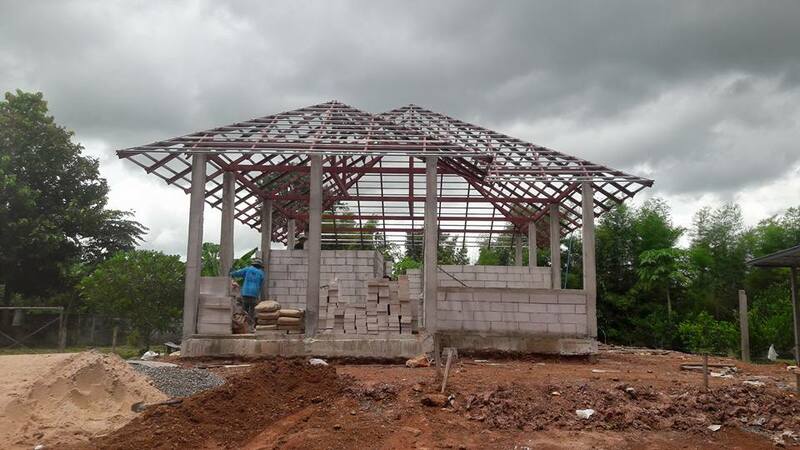 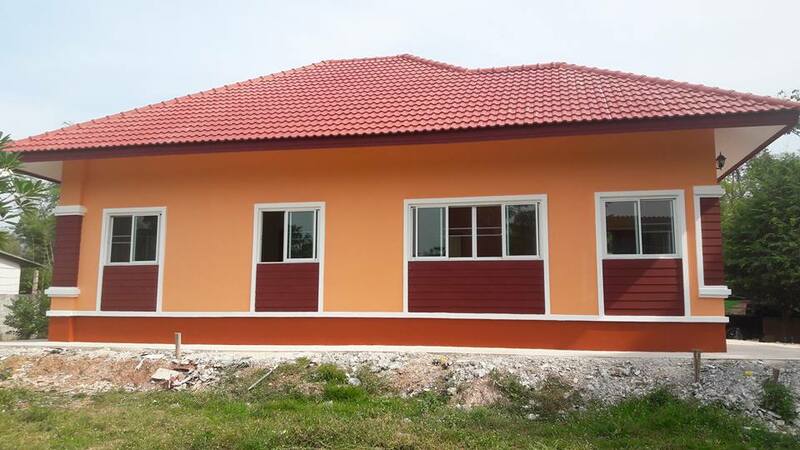 A total area 92 square meters with construction budget 29,892 US Dollars.